What Do Writing and Earth Day Have in Common? Green! You make an impact on the world with your writing, so why not take it a step further by making a positive impact on your environment, too? 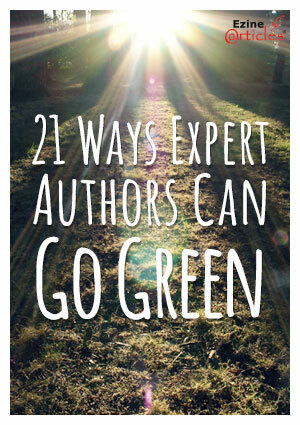 Check out these 21 ways to go green with your article writing efforts! In addition to recycling paper products, here are 6 tips you can use to save some of that paper from making it to the trash. Print less by going digital with an eReader (iPad, Kindle, Nook, etc.) for books and other reference materials. Cancel the delivery of hard-copy periodicals and switch to online-only subscriptions. Print less paper by using the “print on both sides” feature of your printer. Use post-consumer recycled content (PCR) paper (recycled paper). Get more out of your smartphone or tablet by downloading task reminder apps for notes, lists, and brainstorms. You want to write because you know that it’s an incredible tool to build exposure and leverage your authority as an expert in your niche. So you sit down to write, but you find yourself distracted. 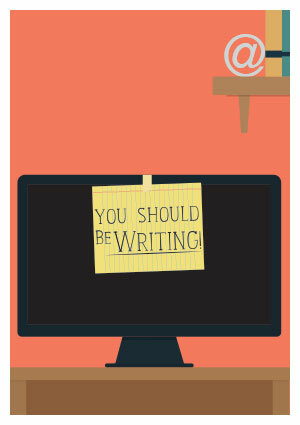 Or your find yourself putting it off, excusing this writing session for other tasks. Whatever the story is, you’re not getting any closer to meeting your writing goal. This is a similar story for all of those people who wanted to exercise, learn a new language, play the piano, or pick up some other fulfilling task that will either help them meet professional or personal goals. 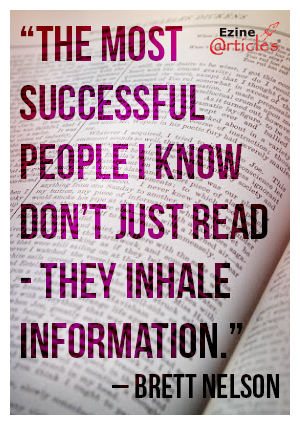 Here’s the rub: What happens when you lose steam and stop because that habit didn’t stick? Everyone can recommend a strategy that has worked for them, but the fact of the matter is that there’s no “one-size-fits-all” strategy. You need to find a strategy that works for you. 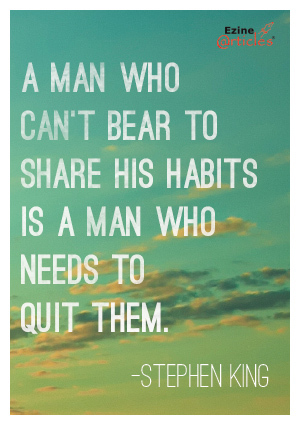 Let’s do just that – let’s build a habit that sticks. Turn Off Your TV and Write Articles! 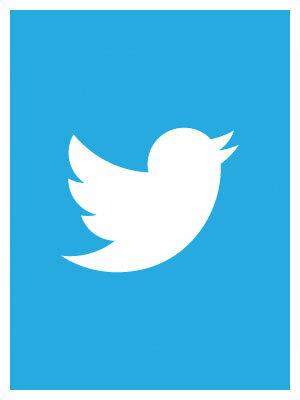 You May Be Turning Off Your Screens, But You’ll Be Turning On Your Life! Consider how much of your days are sucked up by constantly checking your text messages, voice mail, email, social media notifications, news feeds, so on and so forth – all because you just can’t bear to miss something. Then add that to the amount of time you watch television. Last year, it was reported the time spent per day with major media by adults averaged 12 hours and 5 minutes every day. * Granted, much of that may have been spent connected to devices while at work, but that only accounts for an average of 8.4 hours a day on a typical 5-day workweek. This means we spend the majority of our waking moments plugged in for professional and personal gain. For all of those non-work related media devices this week: Turn. It. Off. We promise: it can wait. Look up from your televisions, your smartphones, your tablets, and other devices in order to experience your environment and the relationships around you. Use this information to recharge your writing! 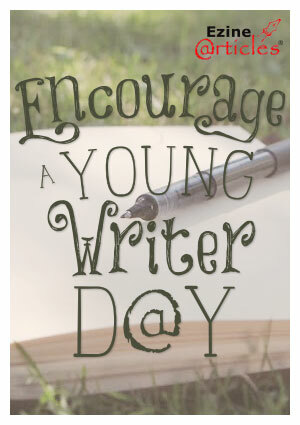 April 10 Is Encourage a Young Writer Day! From poems to short stories to autobiographies to much more, young writers are getting a burst of writing inspiration today! 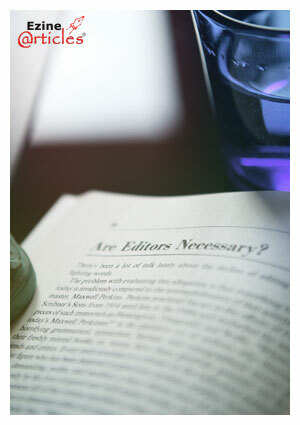 So why not include articles into the mix? Encourage young writers to offer their insights to the world through article writing! Yes, even kids are specialists – in their own way. Many kids, with just an ounce of encouragement, will talk your ear off about their hobbies or interests. They know how to perform complicated tasks that even adults have a difficult time handling. And they are often more aware of the latest trends than adults! Help them channel all of that youthful knowledge and passion by encouraging them to write. Here’s how!